Slightly later than normal due to a small technical hitch! Everton dominating their away trip to South Wales but were unable to find a way to score despite creating a number of clear cut chances, particularly in the second half. 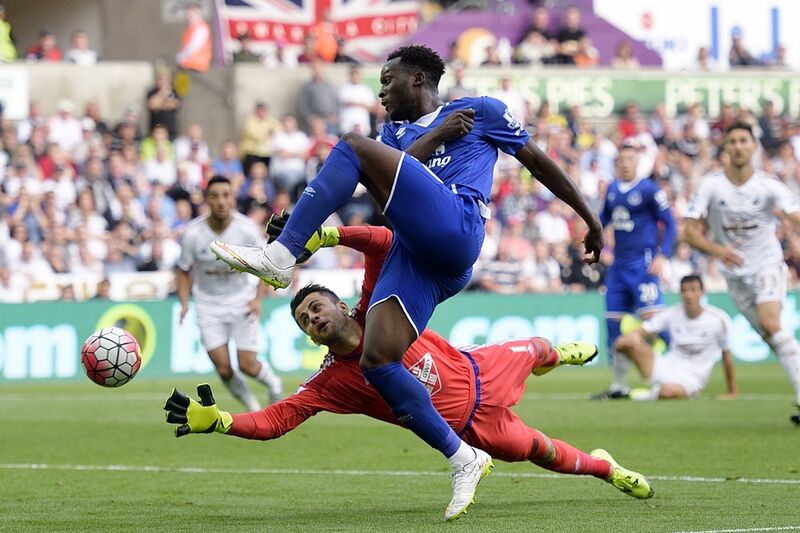 Kone, Lukaku and Naismith were guilty of missing chances in front of goal as Everton’s build up play went unrewarded.